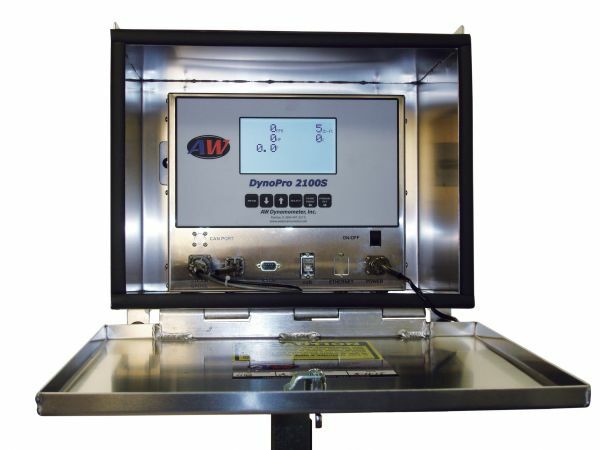 The most cost effective small range agricultural / multi use dyno on the market today. 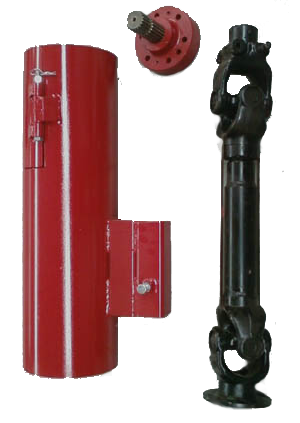 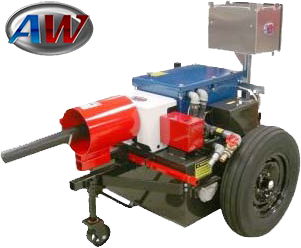 Power Absorption Unit consists of a wet drum brake unit, hydraulically activated & water cooled. 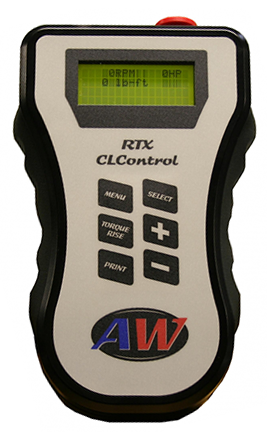 Torque is transferred to a torque bar, then measured electronically through a computer readout displaying power (HP/kW) or torque (ft.lb/Nm) & torque rise.